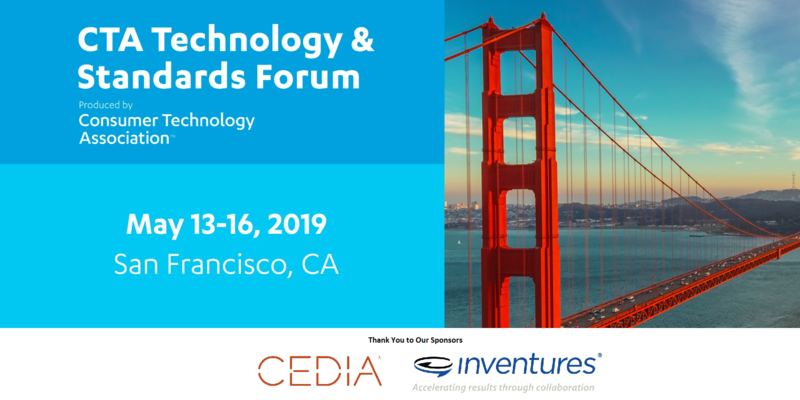 Join the consumer technology industry in San Francisco for four days of networking, information sharing, and standards development. Industry experts will gather to discuss health & fitness technology, artificial intelligence, virtual reality, security and other important consumer technologies. It's a great opportunity to engage with the people and groups who are collaborating to bring new technologies to consumers. Register now! And add the event to your calendar! Copyright © 2019 Consumer Technology Association. All rights reserved.